Prisoner Express: Book Packing has been an event that APO has long participated in. It creates an opportunity for incarcerated men and women across the country to connect with the world and to obtain educational opportunities and information via books. As a volunteer, you help package a set of books that was requested by a person. As a part of this package, you also get to write a letter to the person. If you participate in this event weekly, this creates the opportunity for you to form a correspondence with someone over the course of many weeks or months. This was my first time attending this service event, and I didn’t know anything about it beforehand. I am interested in the inequality and disparities experienced among many untraditional underrepresented groups, which is why I thought that this event might be a good introduction for me to how a program can truly help the incarcerated. The experience surpassed all of my expectations. 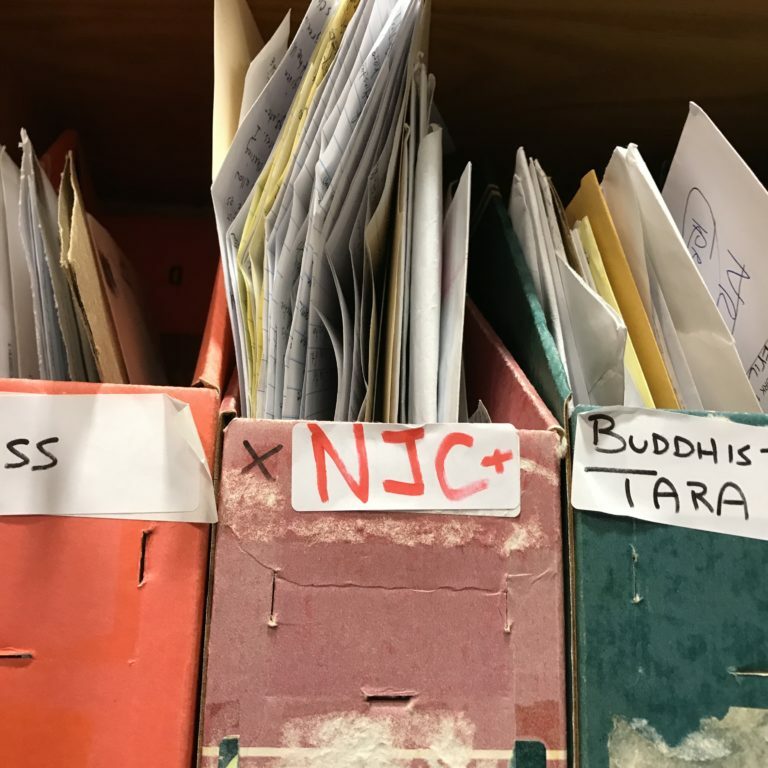 I didn’t realize how personal the organization strives to make the book packages, as well as the letter-writing component which helps us realize that these people are not defined by the reasons for which they are incarcerated. This service experience has really helped me reflect upon what meaningful service means to me. I seek out service opportunities where I can explicitly see how long-term commitment can make an impact on the organization I am working with and the people it serves, as well as on myself. This was definitely one of my favorite events that APO has exposed me to, and I am planning on attending it weekly because I can see the value that the recipients place on our work as volunteers with Prisoners Express. I’m so thankful that I was able to come across this opportunity!